A very good morning and wishing you all a Happy and Peaceful Easter. Here is a little more inspiration from the Design Team for our Blossoms and Blooms April theme, lots of beautiful entries so far but still plenty of time to join in or share a second or third piece of work with us to be in with a change of winning one of the fabulous prizes on offer. 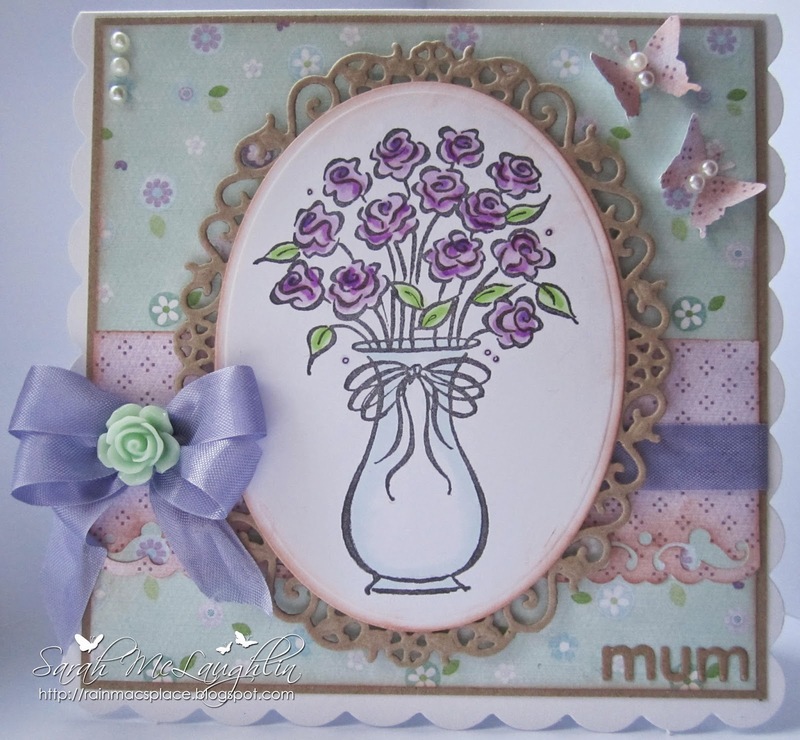 Our April Guest Designer Eve has created a second card to share with you all, thank you so much Eve. using Penny Black "scripted blooms 40-288"
Same rules as usual, you can enter up to three times and combine your entry with other challenges, all you need to remember is that we are a stamping challenge so the focal element of your work must be a stamped image, plus we do not allow digi images and any entries using them will be discounted from the prize draws. Buttons for Brains specialise in card making kits as well as an increasing range of craft accessories. We chose to focus on card making kits because they allow crafters to try out different ranges of products without the need to buy complete packs of everything needed to create a handmade card. 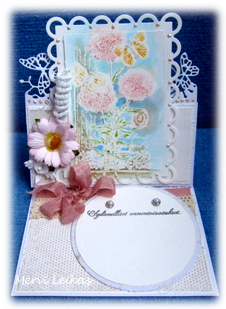 The card making kits all contain top quality materials and are suitable for beginners and experienced crafters alike. They also make great gifts. Beautifully packaged the items are despatched quickly and delivered first class. We know crafters want access to the very latest products and so will be adding new kits and supplies regularly so remember to visit often or even better, sign up for our Newsletter. Hello! My name is Mei and I have been card-making for about 3 years now but my tremendous love for it has inspired me to open up my very own online store! Yours and Mine Paper Crafts is a place where you can purchase supplies to create your own projects, or view my gallery for inspiration! 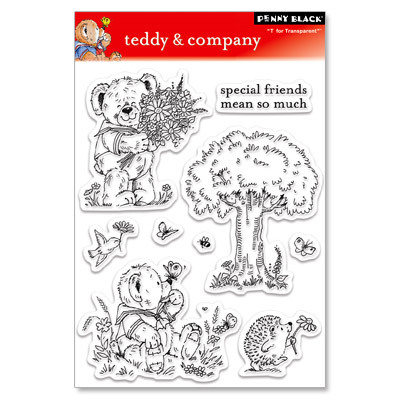 We carry brands like The Greeting Farm, Penny Black, Spellbinders and more! All the brands and products we carry are items I have personally used for my own projects and I feel are awesome products that you would like as well. 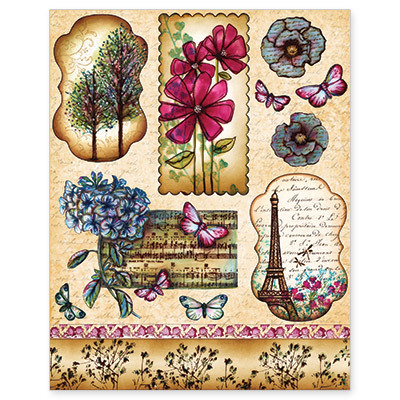 A $20 store spend from Nicecrane Designs who offer a huge range of high quality Vintage inspired design sheets and images to create and compliment all your crafting projects from cardmaking to scrapbooking. 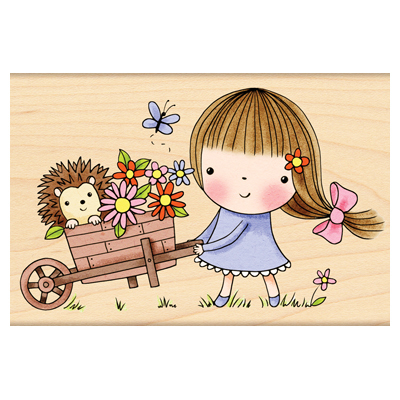 Designs range from Vintage fashion and animals to well known children's characters such as Peter Rabbit and The Water Babies with new images being added to the range on a monthly basis. A $20 store spend from FlonzCraft who are a small family-owned design and craft company from New Zealand, a very small country where all people are great neighbours. We work hard for our work and store philosophy to reflect that in our company. We will never be ashamed of our products. 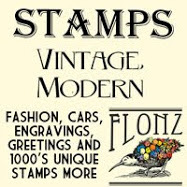 Our main goal is making and selling rubber and clear stamps and we have and unique collection of stamps that you can not find anything else. Now for some inspiration from the DT and this months lovely Guest Designer Eve who has made this gorgeous blossom card to share with us all. Good luck to you all, myself and the DT look forward to seeing all your entries. Well done to you all, please mail me with your full names and postal addy's so I get your prizes off to you, also don't forget to pick up our winners sidebar button. Any prizes not claimed by 11th April will be re-drawn and winners notified by mail or blog comment. 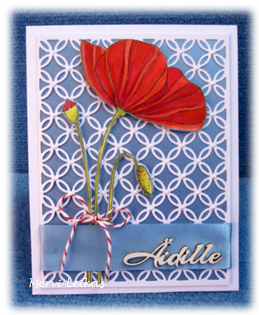 As always our DT have been keeping their eyes open for our next Guest Designer from the entries using a Penny Black image and this month we would like to invite Nela to join us as our Guest Designer in May, please mail me so I can tell you more about the theme for that month. I will be back on Sunday with our new challenge so please do pop back then.